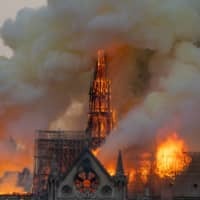 Fire hoses looked overmatched as flames raged across the cathedral’s wooden roof and burned bright orange for hours. The fire toppled a 300-foot (91-meter) spire and launched baseball-sized embers into the air. 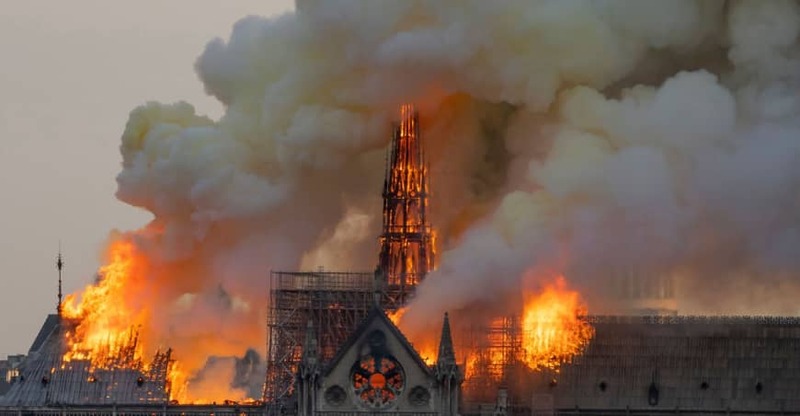 And what about U.S. President Donald Trump’s armchair-firefighter suggestion that tanker jets be used to dump water from above on Notre Dame?